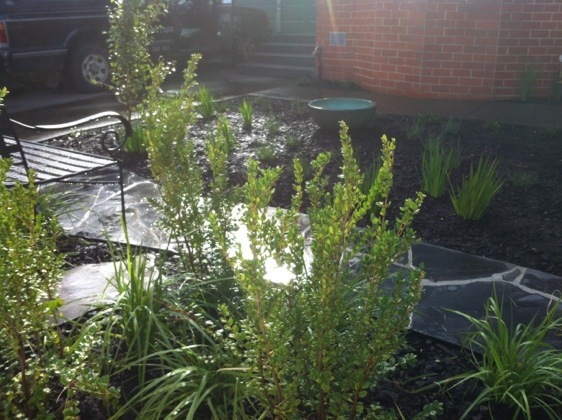 Here’s a selection of small front gardens we have been working on. Of course everyone loves a rose but you can create beautiful sustainable front gardens which reflect your own individual style. 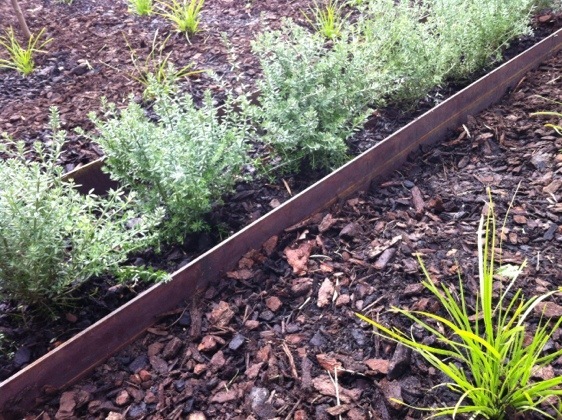 Take a look at some of our front garden design ideas for some inspiration. Courtyard garden for a Melbourne apartment. This is a small Melbourne apartment, our client was overlooking a very bland concrete yard and fence. The brief was to create a garden view, lush and full to look at from the living room window.